PCP has a reliable and durable mobile rental fleet from 20kW to 2MW that is located throughout our territory in order to support your needs. 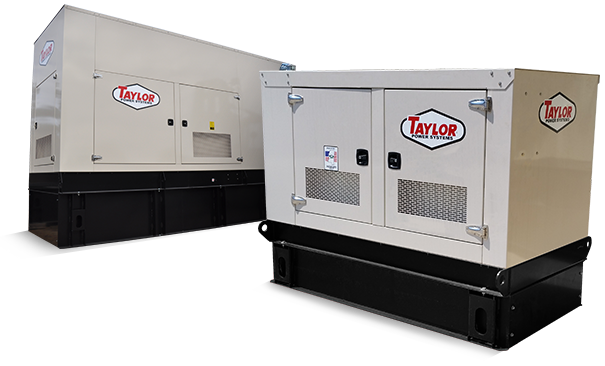 Our mobile units will keep your site operational during power outages, generator repairs or staging for your next event regardless of the type of weather. Our mobile systems are easy to utilize for any application.